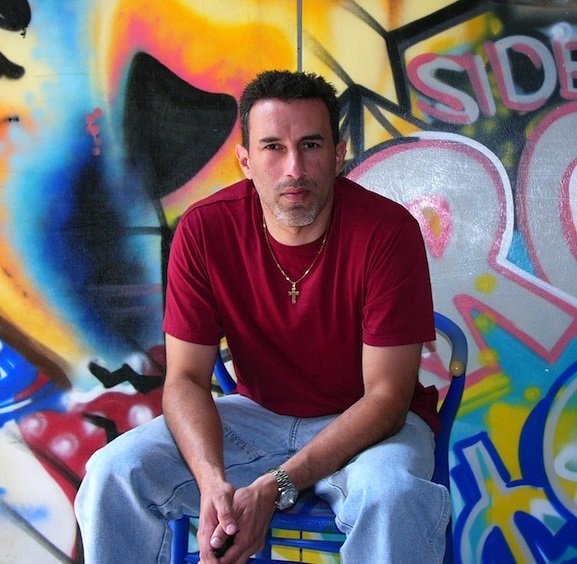 Born in 1961 in New York City, a true pioneer of the Graffiti art movement. “Crash’s” work was discovered in a most unconventional way, through the murals he spray painted on subway cars, basketball courts and on the walls of buildings in dilapidated neighborhoods. Using the IRT subway system as his launching pad, Crash established a visual link between the underground street life and the world above. By the middle of 1989, at the age of 28, “Crash” had been featured in dozens of one man shows and group shows at galleries and museums around the world. Crash’s paintings reflected the influences of the great pop artists such as Roy Lichtenstein, James Rosenquist, Jasper Johns and Andy Warhol. Yet, they are convincingly original, retaining the humor and power. Many of crash’s murals and works of art are now exhibited and collected by many private and public collections throughout the world. He is seen as a visionary creating puzzles of life waiting to be discovered and solved.